The La Crosse Bantry Friendship Association works to build a bridge between two charities on opposite sides of the Atlantic next week, with a fundraising night of traditional Irish music and dance. The 3rd Annual Coulee Hoolie Ceili will benefit Sacred Grounds, a group that aids homeless and vulnerable people in the Wisconsin city of La Crosse, and Cork ARC, a support service for those in Bantry, Ireland, with family members needing medical care.A ‘hoolie’ is a gathering or party, and ‘Ceili’ refers to traditional Irish music, dance, and singing, all of which you will find at the event on March 24, just a week after St. Patrick’s Day. The event adds new depth each year to the relationship between La Crosse and Bantry, which have been sister cities for more than a decade, while also helping locals from the Wisconsin city experience the unique culture of Ireland. In its first year, proceeds from the Coulee Hoolie Ceili went to New Horizons, a women’s shelter in La Crosse, and West Cork Women Against Violence in Bantry. The next year, the association picked the La Crosse Area Suicide Prevention Initiative, and the Lisheen House, a suicide prevention group in Bantry. A member delegation presented the Lisheen House directly with the check while leading a tour group through the Emerald Isle that summer. The La Crosse Bantry Friendship Association encourages beneficiaries to maintain active contact with each other in order to share best practices, pool resources, and maybe even establish exchanges of their own. 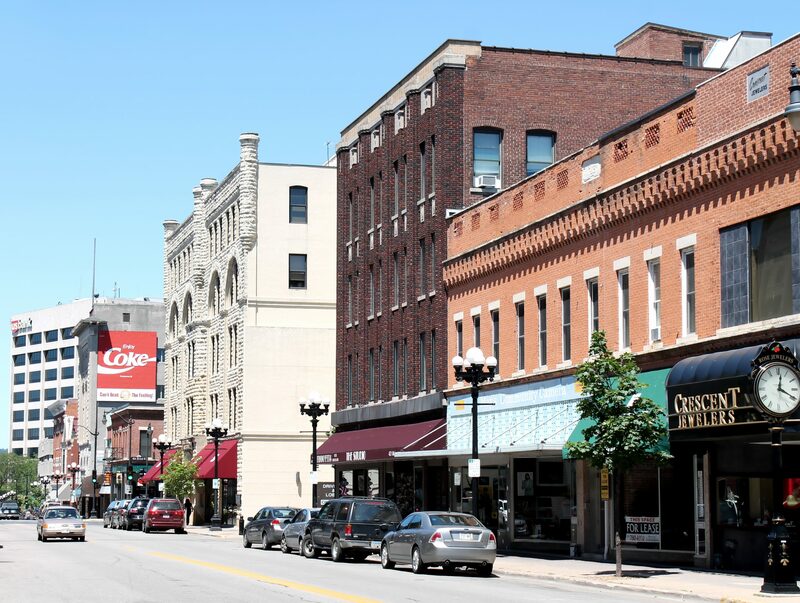 La Crosse and Bantry officially became sister cities in 2005, but their history can be traced back to the Wisconsin city’s founding. The ‘coulee’ in the event’s name refers to the type of geographic region where La Crosse resides, a small valley formed by running water, which was settled in part by immigrants from Ireland. The Shamrock Club, which aims to promote Irish Heritage, has been active in La Crosse for more than 40 years. It was almost inevitable that the two cities would ultimately formalize their centuries-old bond. No Replies to "3rd Annual Coulee Hoolie Ceili Links Charities in Wisconsin and Ireland"